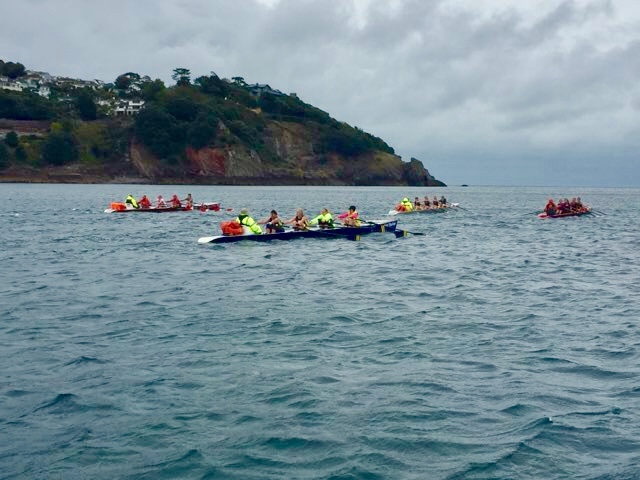 The start of the season in April has been a very eventfull one for MORC with Breakwater Bash regatta and Sophie Harris, one our club members, receiving Bader Grant for for the pursuance of achievements by those with disabilities. With first regatta of the season out of the way it was for our club to get more points and few trophies. 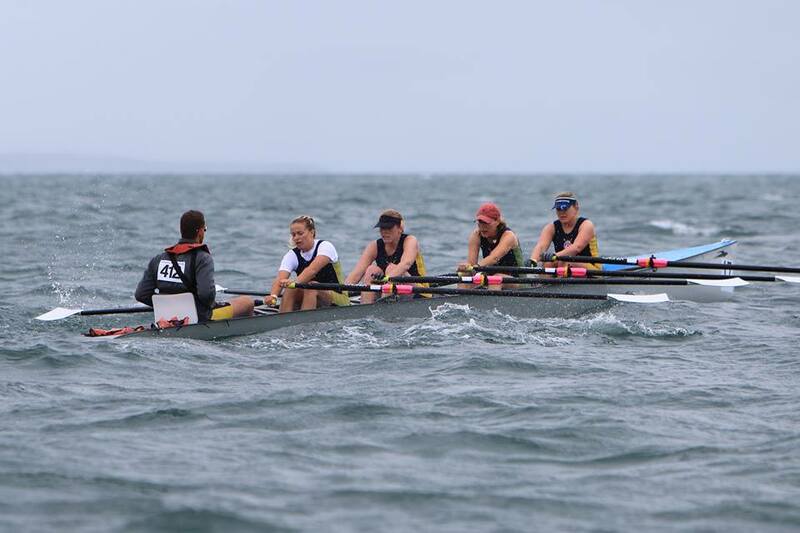 Organised by and held at the Mayflower Offshore Rowing Club, on 21st April 2018, it started as a sunny day full of excitements and great races in ladies, men, masters, and mixed. 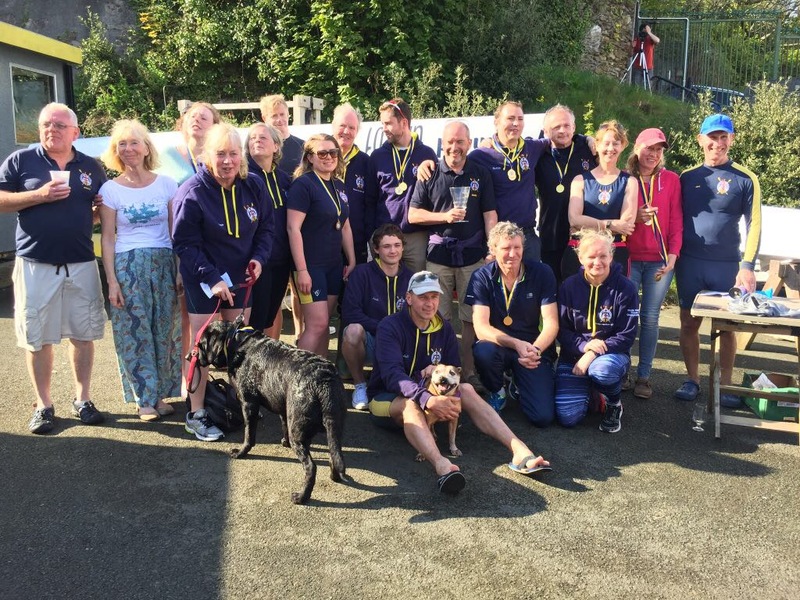 It was definitely a great day for MORC taking first place in ladies, men and mixed with Teign Scullers claiming first in men’s race. MORC took also an overall trophy of the Breakwater Bash regatta for the highest number of points achieved on the day. 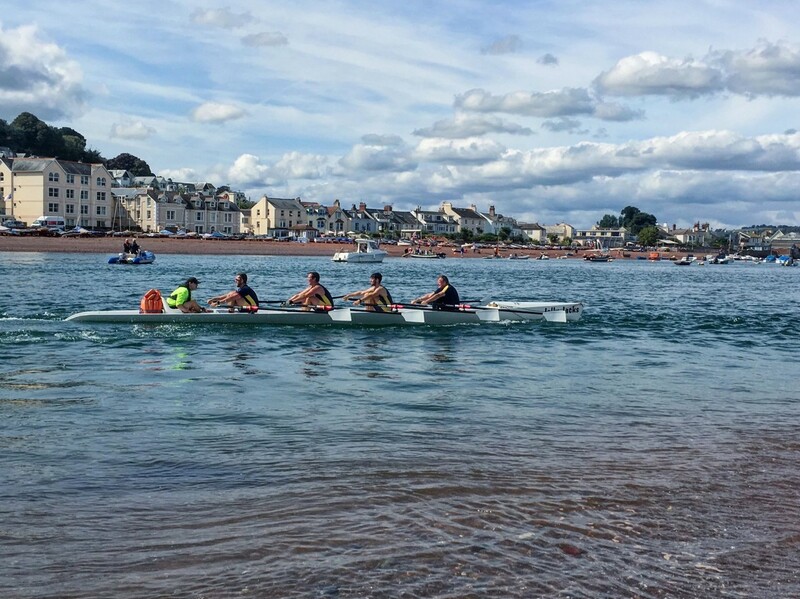 We would like to thank to all of the clubs who came along and took part in this regatta: Exmouth Rowing Club, Teign Scullers from Teignmouth and a special welcome to WSRA from Wales who took part in the South West Coastal League regatta for the first time. It was also great to get single scullers out to join the races: Sharon Ayles, Bob Cottrell and Robert Spence. We also would like to thank Tim from Mayflower 400 who was taking pictures throughout the day for the Mayflower exhibition, which will be held at the Plymouth Museum in 2020. You can see his pictures taken from the safety rib in our gallery. 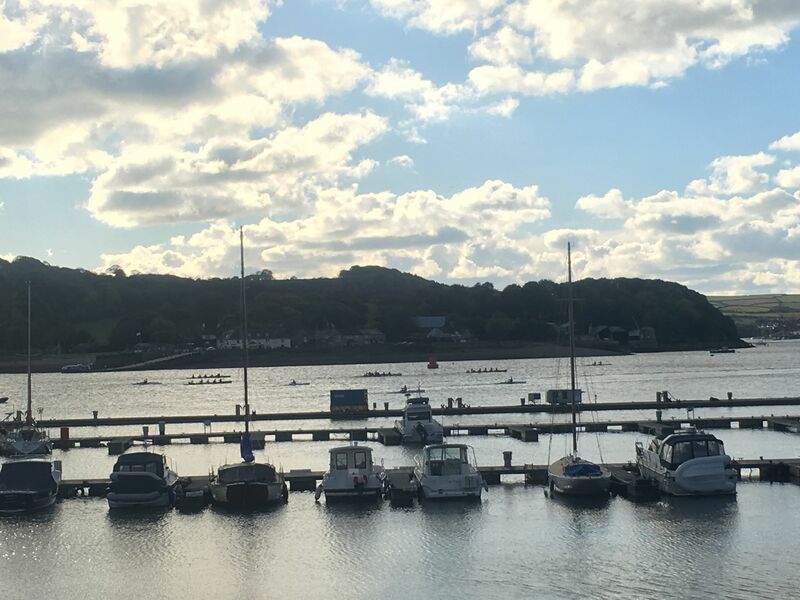 Lastly we would like to thank rowers from all participating clubs, those who helped in preparation and organisation of the regatta and those who came along to support. You can check a full race report on South West Coastal League Facebook, instagram, The Plymouth Herald and Plymouth Sports Gazette (thanks to Craig Chaulk and Jeff Keast for writing up the stories). 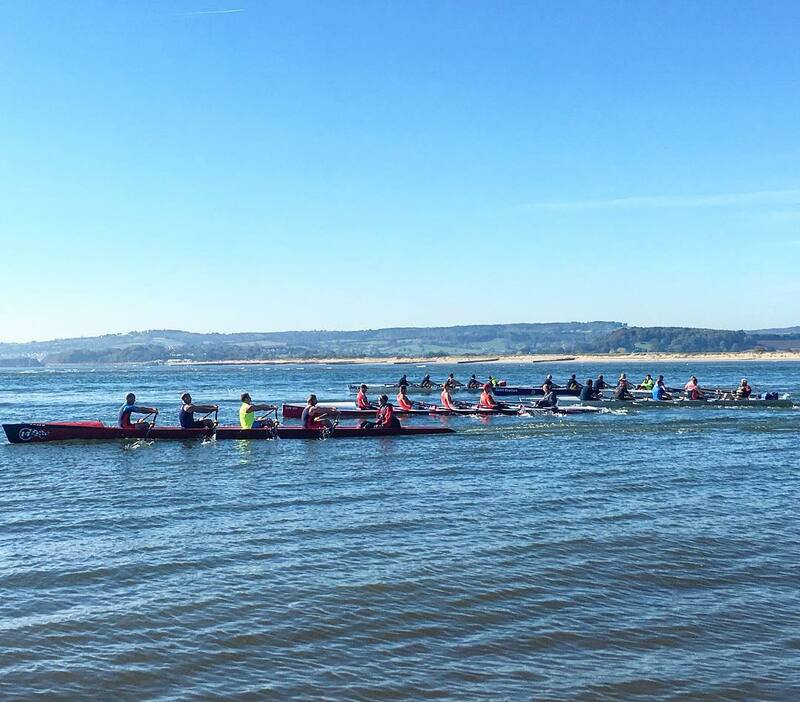 See you all in Exmouth on 5th May 2018 for our next regatta this season.